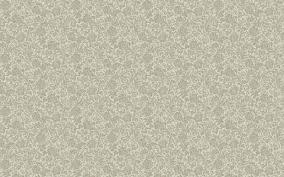 We Casa Decor, are competent enough to present you an interior Decor with antique textures. Our efficient and talented interior designers know how to utilize the antique textures within your interior to provide a traditional and classy look. 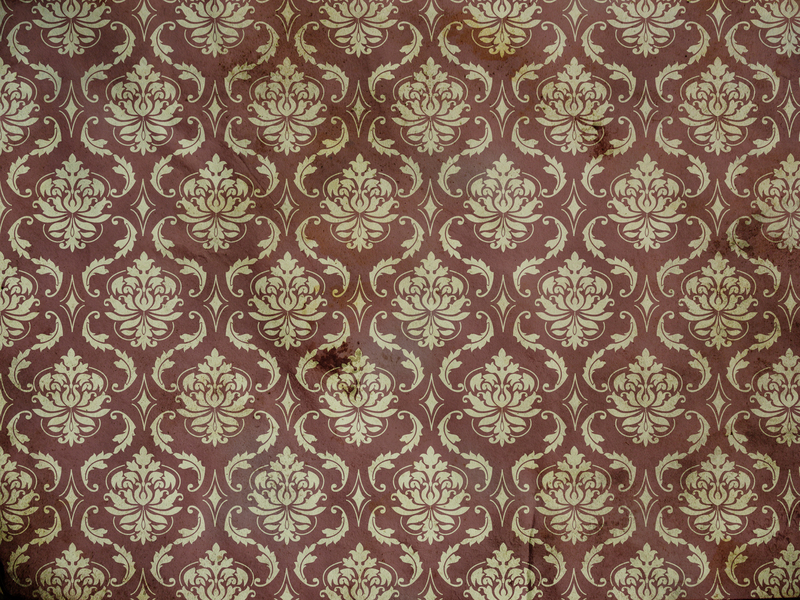 Our antique textures come with elegant as well as royal appearance which makes the room Decor gorgeous. 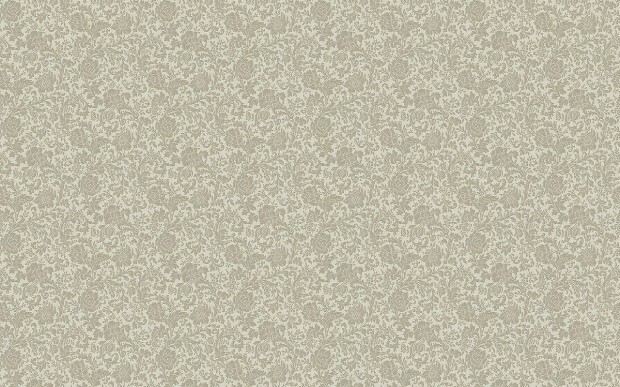 Our effort through our antique texture is to provide a vintage style to your rooms. 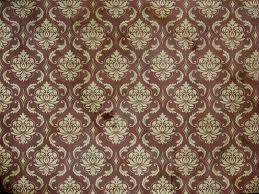 The magnificent patterns and excellent color schemes add special flavor to this antique textured wall designs. 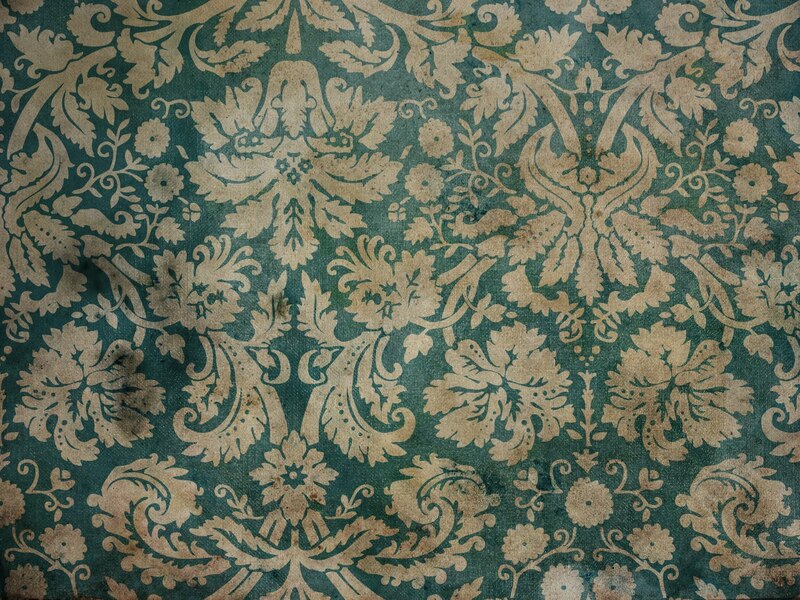 Our antique texture makes your room look like a palace with a majestic feel. We believe that your preference is the main priority for us; hence our experts always sit with you to understand your choice as well as taste. We also try to judge your cultural preferences in order to recommend the right type of antique texture for you. Our raw materials are of best quality. We provide free quotation to our intended customers. The price we quote for decorating your interior is best in the market. 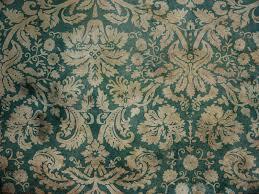 You can definitely expect lots of praises for selecting us as your antique texture interior decorator.